Shikwa Nahi Lyrics A recreated song by Amjad Nadeem sung by Jubin Nautiyal. Bollywood 90's super-hit sad song Shikwa Nahi Kisi Se from Govinda starrer Hindi Movie Naseeb (1997), original song sung by Kumar Sanu. Shikwa Nahi song music recreated & additional lyrics also penned by Amjad Nadeem. 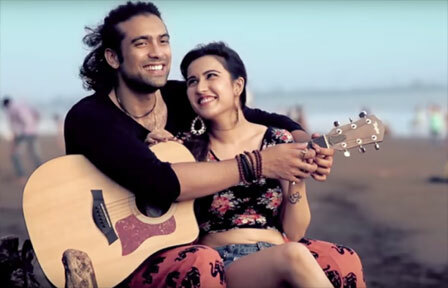 Video song featuring singer Jubin Nautiyal & Model Sheena Bajaj.